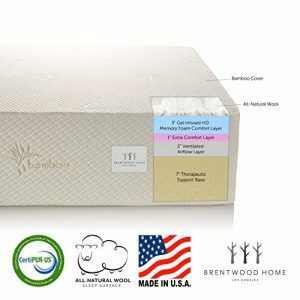 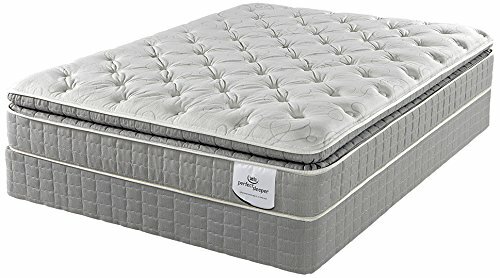 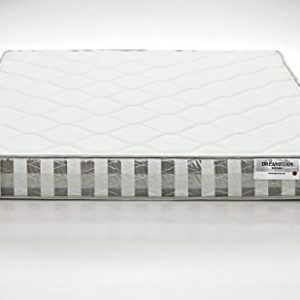 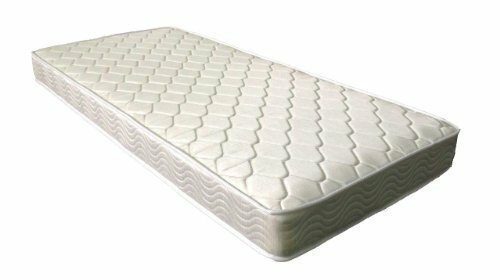 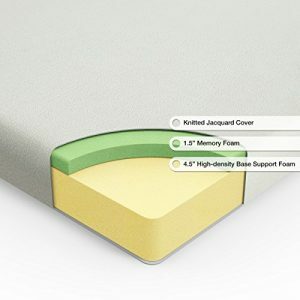 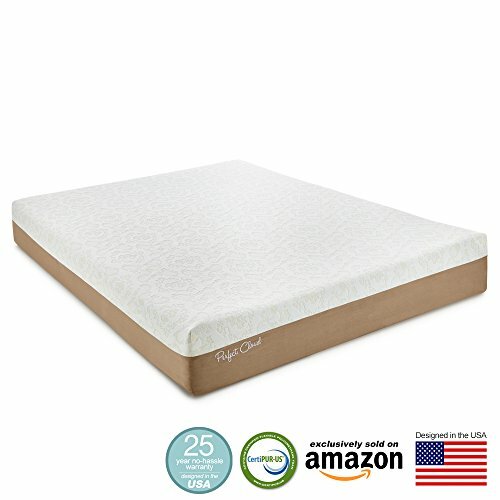 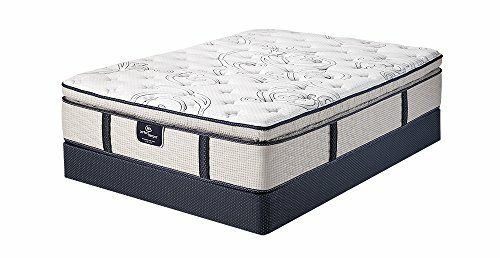 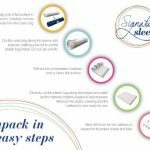 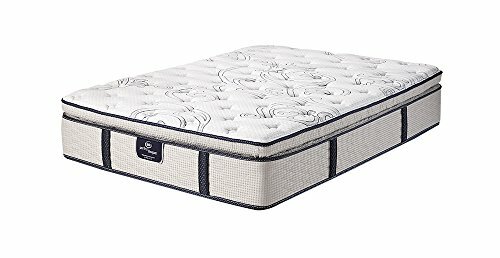 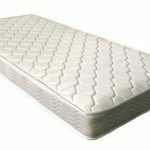 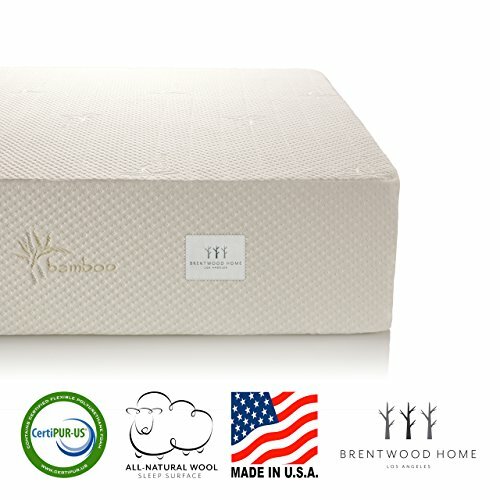 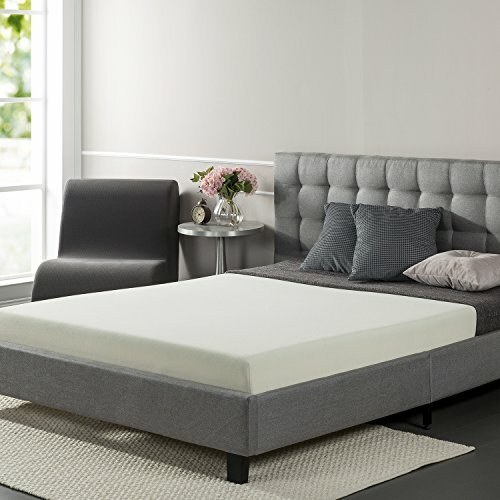 The comfort 6″ mattress by Home Life holds true to its promise it is designed to keep your verebrae supported. 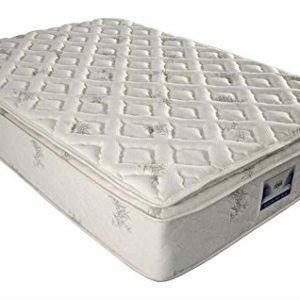 We owe this to comforts 480 tempered steel independently-encased coils which creates an equal weight distribution to help relieve any pressure points along your neck shoulders back and hips. 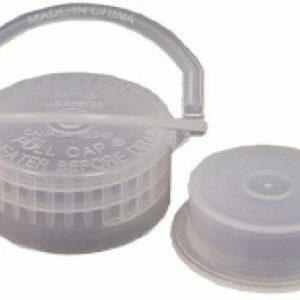 Another advantage to the independentaly-encased coil structure is it reduces motion disturbance. 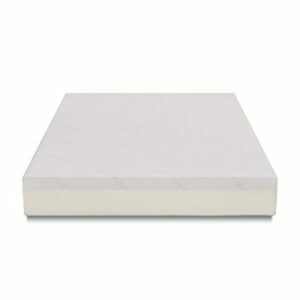 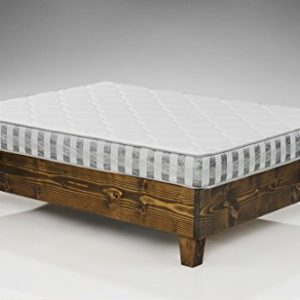 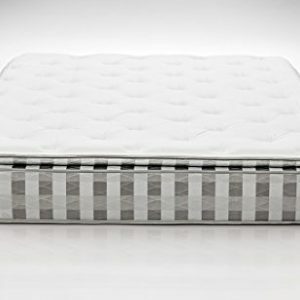 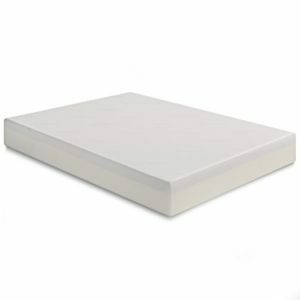 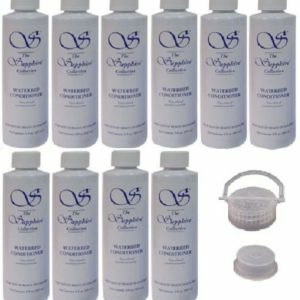 This mattress offers better comfort of much thicker 8-10 inch mattresses.